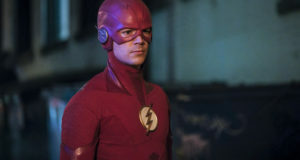 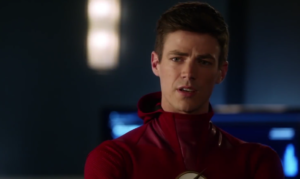 Tonight’s new episode of The Flash is called “The Death of Vibe” and the CW has released a preview clip to promote it! 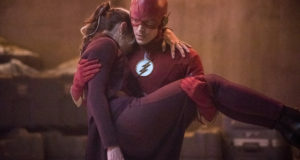 Some photos and a description for the episode can be found underneath the video. 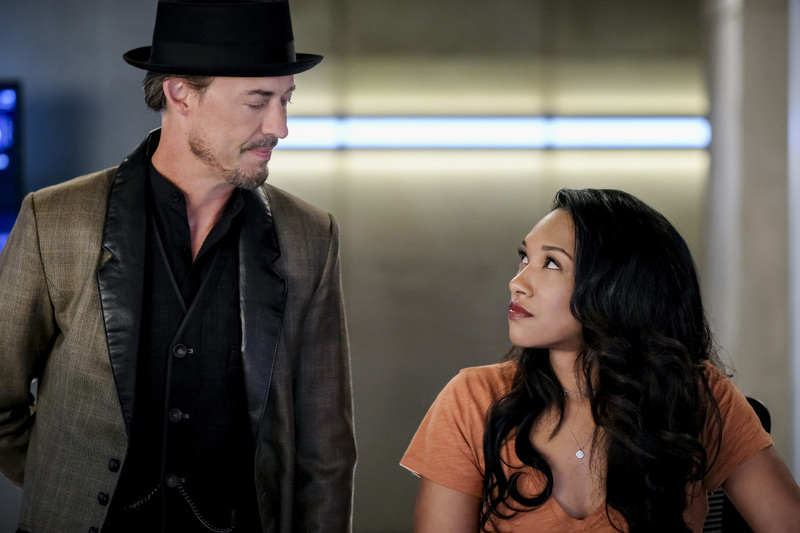 Come join the countdown to tonight’s show on our Flash discussion forum!